We welcome details of events that may be of interest to Society members. Events listed below are not necessarily organised by the Society. Click on the links to see full information. 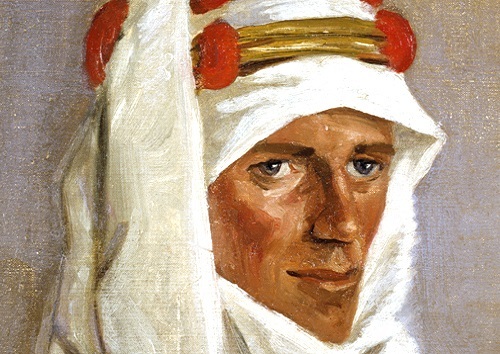 T. E. Lawrence: Interest or Obsession? 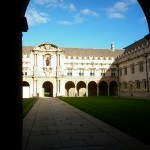 For reports of past events held by the Society, see our Past Events page. Society members might also be interested in events organised by fellow organisations with which we share common interests. The Palestine Exploration Fund hosts a regular free lecture series in partnership with the British Museum’s Department of the Middle East. examining the history of travel in Egypt and the Sudan, the Arabian Peninsula and northwards through Iraq to Turkey, Greece and the Ottoman Balkans, from the earliest times to the mid-20th century. ancient Egypt and the Sudan. The following organisations promote interest and research into some of the writers within Lawrence’s circle.